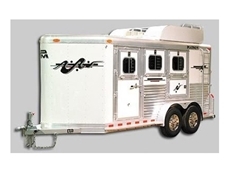 Bakersfield Classics distribute high quality horse trailers from the North American company Platinum Coach. 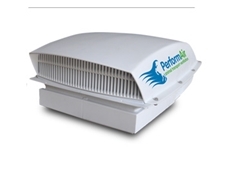 PerformAir has been providing Ventilation Technology for Animal Transportation for over 6 years including PerformAir Vent, which solves the problems of dust, dirt, pollen and pollution within animal transport vehicles. JS Transport Group is a bulk stockfeed and grain transport and logistics company that has been servicing the poultry industry for 35 years.